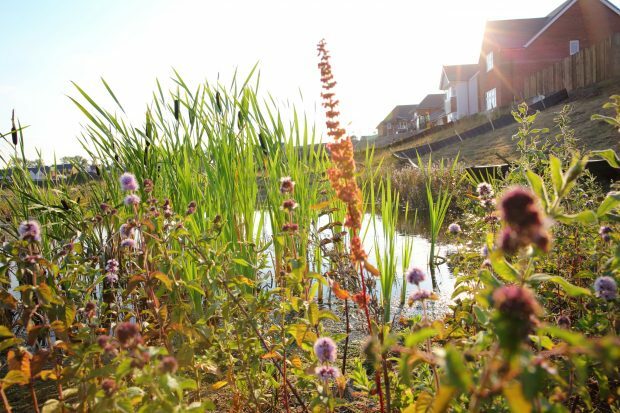 Recent use of netting by developers and local authorities has received media coverage and today Natural England welcomes the government's statement on the use of nets. 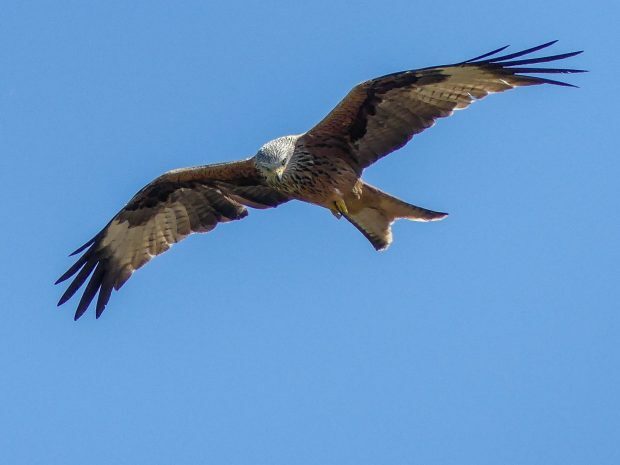 Natural England's Director of Operations James Diamond provides a further update on wild bird licensing, covering red kites, buzzards and cormorants. 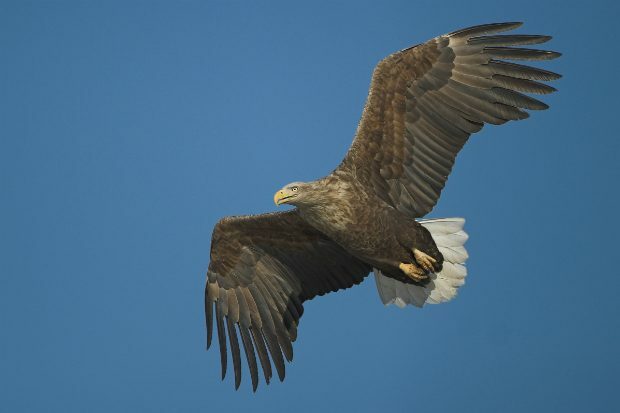 Natural England Director of Operations James Diamond writes about the licence that has been issued to reintroduce white-tailed eagles to the Isle of Wight. 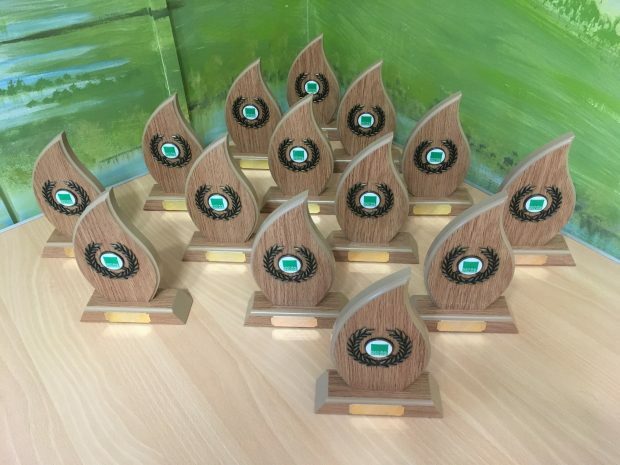 Natural England has awarded farmers and land managers from across the West Midlands area with a prestigious Conservation Award. 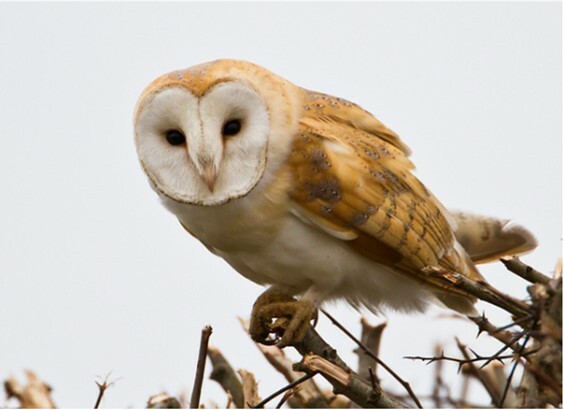 Natural England's Director of Operations, James Diamond provides an update on the latest wild bird licensing. 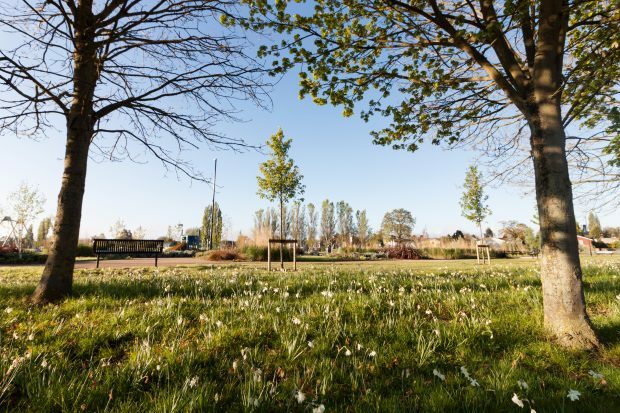 David Lowe,Team Leader, Ecology, Historic Environment & Landscape at Warwickshire County Council, writes a guest blog about how the council is improving biodiversity. 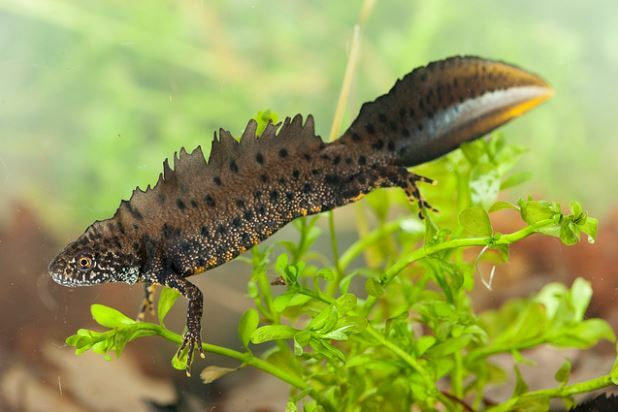 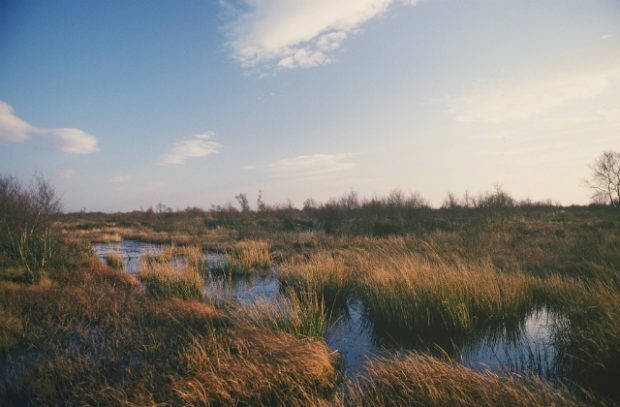 For World Wetlands Day, we look at the work of Natural England on restoring peatlands and blanket bogs in the UK and how the work could be making a contribution to tackling climate change. 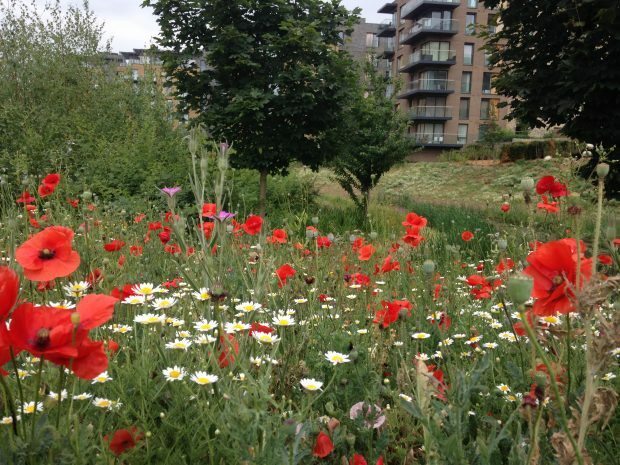 Mathew Frith, Director of Conservation at London Wildlife Trust, writes a guest blog about work to ensure a new development in Kidbrooke supports nature conservation. 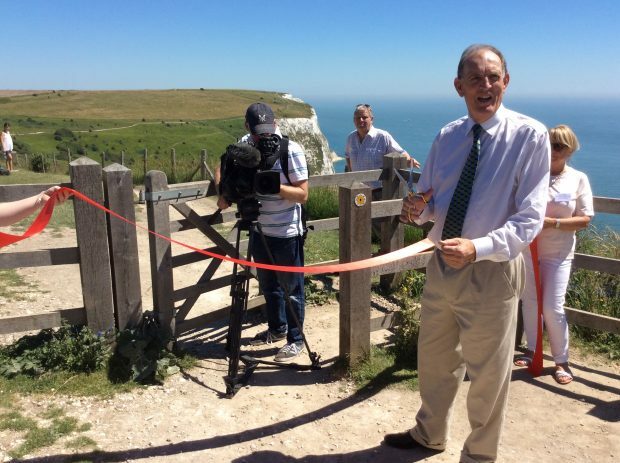 Outgoing Natural England chair Andrew Sells writes about his highlights over five years at Natural England.